The National Park Service has completed all the steps needed to amend its general plan to address lower water conditions at Lake Mead. 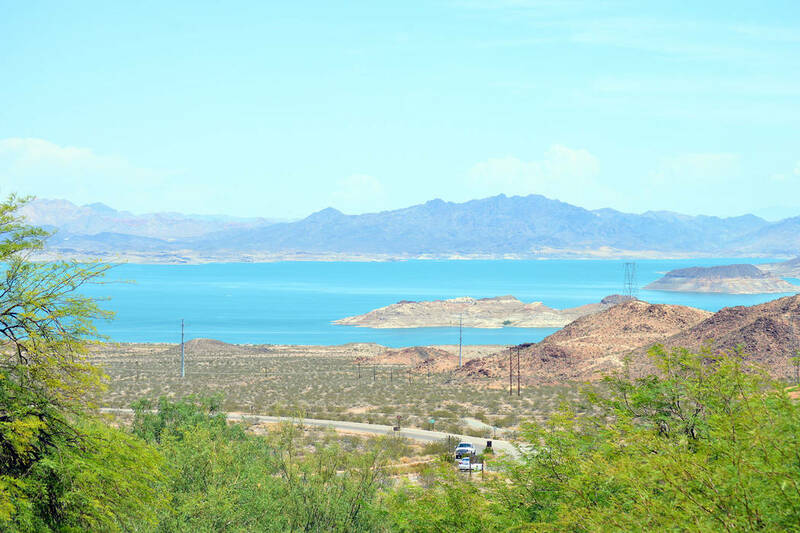 Lake Mead National Recreation Area recently completed an environmental assessment to help it deal with lower water levels. Recently, the organization completed the required environmental assessment that included a finding of no significant impact. That finding means Lake Mead National Recreation Area can address operational needs to maintain lake access and to provide safe and diverse recreational opportunities at water elevations above 950 feet. According to the park service the plan would allow existing marina operations to be reconfigured and launch ramps to be extended farther into the lake. The current marina capacity would also be maintained with associated roads, parking and utilities spread across those locations. Marina operations and launch ramps at Hemenway Harbor, Callville Bay and Temple Bar will be extended to an elevation of 950 feet. At elevations below 1,000 feet, marina facilities and the launch ramp at Hemenway Harbor would be relocated to deeper water closer to Hemenway Wall, as would associated roads and utilities. At Callville Bay at elevations below 1,065 feet, the launch ramp and marina facilities would be extended farther into the lake or relocated to Swallow Bay. At Temple Bar for elevations below 1,050 feet, the launch ramp would be moved farther into the northeast part of the lake. For Echo Bay, the park would research whether to reestablish full-service marina operations there. If the launch ramp and marina were reestablished, both would extend to an elevation of 1,000 feet. At elevations below 1,050 feet, they would be relocated to Pumphouse Bay. Launching at South Cove would continue to be permitted at the end of a park-approved road. The signed finding of no significant impact can be found at https://parkplanning.nps.gov/documentsList.cfm?projectID=52509.